Travel through , taking photo opportunities with & more. Group size: participants - fully booked. THIS EVENT IS NOW FULL – WE STILL HAVE SPACES ON 9/10 OCTOBER DATES FOR THE SAME WORKSHOP. Join NaturesLens for their Red Deer in Rut Photography Workshop which is to be conducted during the deer rutting season in October 2016. The itinerary for the workshop is as follows – our group will meet at our hotel in Surbiton mid-afternoon on the 8th October. Sean will brief you in & will tell you what to expect, how he can help & assist you; as a group you will the head to one of several deer photography locations in the area, from this point until sunset you will be locating groups of deer or solitary stags & capturing images under the guidance of Sean. When the light has gone, we have reserved some rooms in a nearby hotel, the group will stay there overnight; you can freshen up & have a meal, maybe discuss what you achieved in the late afternoon photography session. The next morning is an early start, you need to be at the park gates ready for them to open prior to sunrise, but don’t worry, we will co-ordinate all this; hopefully, the light will be kind & you will be able to put into practice the skills & guidance from the previous evening. Sean will be on hand constantly to offer advice & hands-on guidance on composition, isolated images, & how to produce images with impact. 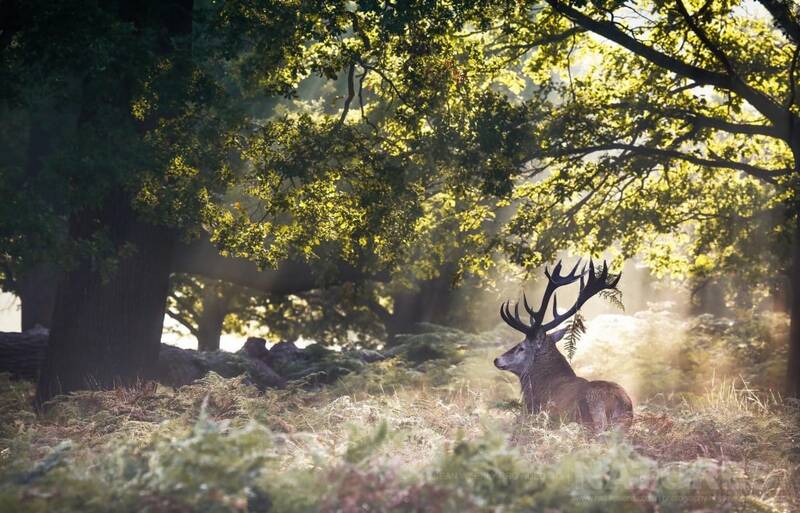 For more of Sean’s creative deer & stag imagery, including those taken at sunrise & sunset, please see this blog post. 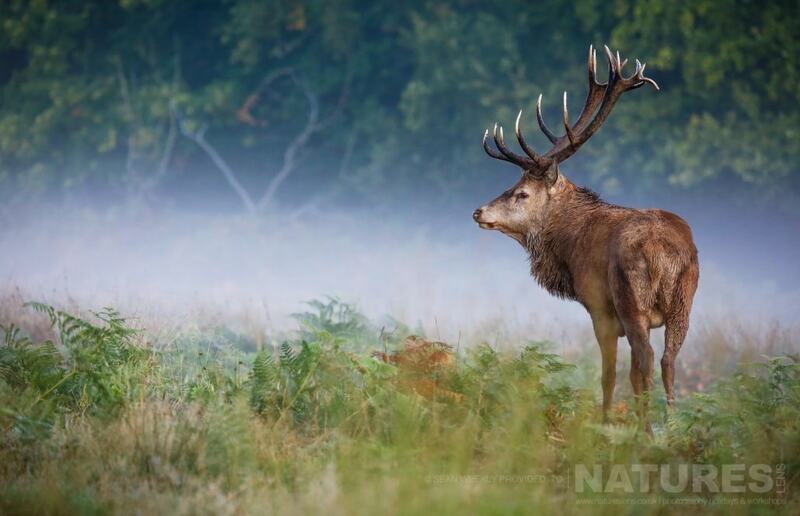 The dates for the Red Deer in Rut Photography Workshop are 8th – 9th October 2016 – & the cost is £299 for the 2 days, including the overnight accommodation. NaturesLens photography workshops require a minimum number of participants, if sufficient photography workshop places are not sold the photography workshop may not be run. This photography workshop has a minimum participant level of 4 plus NaturesLens guide(s). 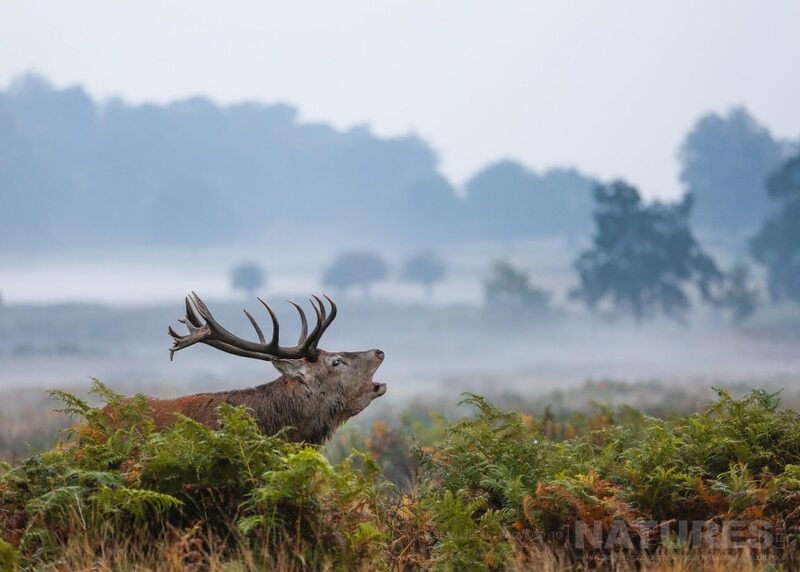 Sorry, all the available places for this past event, Red Deer in Rut, have already been reserved; however, if you would like to be placed on a waiting list in case of any cancellations or to be notified should we decide to run another of these trips, please fill in the form below. NaturesLens past events require a minimum number of participants in order to be viable. If this minimum number is not met, the past event may not go ahead. This past event has a minimum participant level of plus NaturesLens guide(s). & takes place in in , between the dates of 15th - 16th October 2016. It is ideal for photographing & more. This past event is led by for NaturesLens. Group size for this past event is a minimum of participants & a maximum of , plus . We consider this to be an event of level of exertion, if you have any questions about your suitability for this event, please contact us prior to making a booking enquiry. The past event starts & ends at . .
Deposit required to secure a place: £60 payable upon making a booking. Final balance payment due: July 15th, 2016*. Bookings made after this date will require the full payment to secure a place. Bookings close: July 15th, 2016. 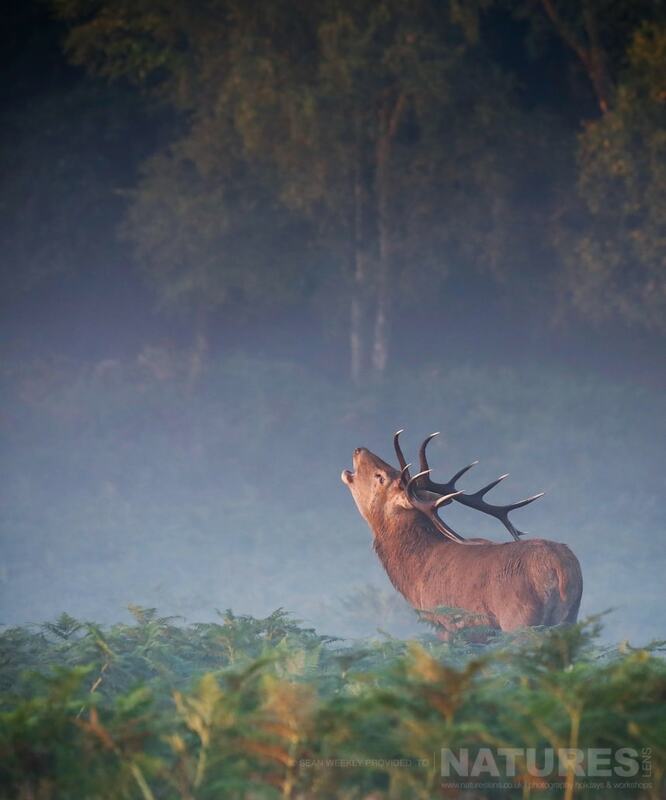 Whatever your query regarding our photography holiday, Red Deer in Rut, please fill out your details below & we will get back to you.